Last day to get your earlybird priced tickets to our marketing leadership conference on 4 July in Sydney! Recently cited in the Harvard Business Review for ‘bringing the brand back’, Simpson has built her career around taking brands and building them into thriving businesses. An entrepreneurial minded leader with 12 years in consumer packaged goods, she’s currently leading a half-billion dollar portfolio of brands at Nestle. 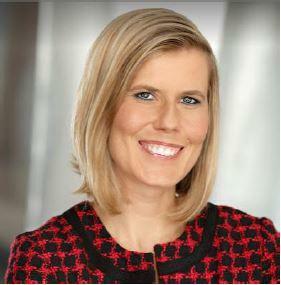 She and her team are responsible for driving growth on the business, outpacing the category growth. Using that same type of entrepreneurial spirit, Simpson also built the US $100 million Skinny Cow chocolate business from the ground up, and was a key executive player in the recent sales of the Nestle Confections & Snacks business for $US2.9 billion to Ferrero. Simpson will be delivering the keynote address at this year’s CMO Momentum on ‘How to Innovate with a Speed and Nimbleness of a Start Up’. Joining Simpson on stage is the director of marketing for Woolworths Food Group, Andrew Hicks, who will share the strategic role marketing is playing the grocery food giant’s customer-led transformation. Hicks has been a significant player at Woolworths since joining its leadership ranks in 2012. 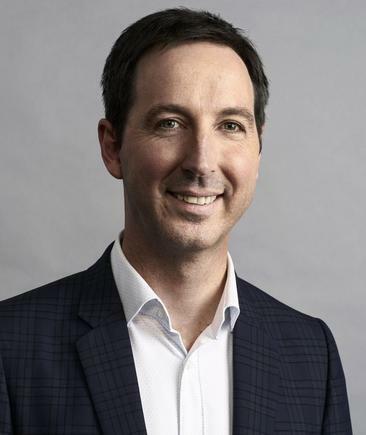 Prior to becoming CMO two years ago, he was general manager of marketing of the Woolworths Liquor Group, leading the transformation of the BWS brand and extending Dan Murphy’s lead as Australia’s most iconic liquor retailer. Hicks first joined Woolworths in 2008 as the National Marketing Manager of Dan Murphy’s. Prior to this, he was the National Marketing Executive for Musica, South Africa’s market- leading entertainment retail store. Hicks has also worked in the advertising industry include creative director roles with Ogilvy. Simpson and Hicks are two of a stellar line-up of speakers CMO has recruited for CMO Momentum, our premier annual conference dedicated to leading and sustaining the modern marketing function. Tickets are now on sale for CMO Momentum, so don’t miss your opportunity to hear from both local and world-leading marketing and business professionals. It’s the last day earlybird tickets prices are available, so buy your tickets now! In addition, CMO is offering guests the opportunity to bring a suitable colleague for half price. Just another reason to get your tickets and attend Australia's premier marketing leadership event!